The ruling Lithuanian Peasant and Green Union's idea of changing the date of parliamentary elections and curtail the current parliament's term by six months has caused major doubts among other parliamentarians. Some dismissed the bid as populist, others think that moving the election date a month earlier would be enough, while others are against changing the Constitution in general. 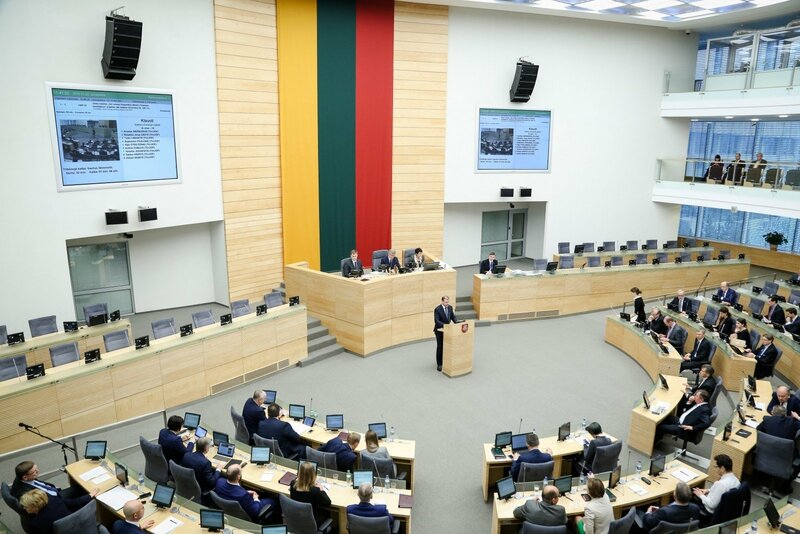 On Thursday, LPGU and a few representatives of the Electoral Action of Poles in Lithuania – Union of Christian Families registered a Constitutional amendment to hold parliamentary elections in March. They suggested moving parliamentary elections from October to March to enable the newly-elected parliament to formulate the next year's budget, which would make the current parliament's term six months shorter than usual. Irena Šiaulienė, the elder of the LPGU coalition partner, the Social Democrats, said the idea was populist. "It is a rather populist proposal, as the parliament is making its term six months shorter. The question is whether they will manage persuade other parliamentarians," she told BNS. 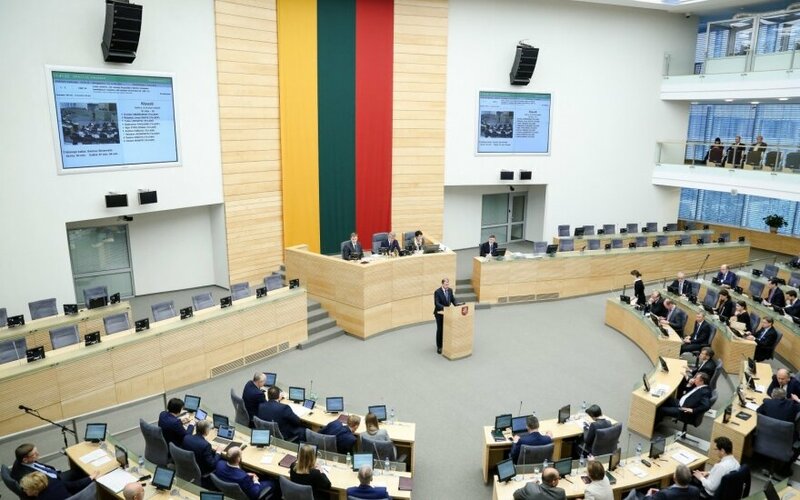 Gabrielius Landsbergis, the elder of the largest opposition conservative Homeland Union – Lithuanian Christian Democrats, said he was against the hasty change of the Organic law. The conservative MP suggested shortening the procedure of forming the new Cabinet and approval of its program at the parliament, which would leave more time for discussion of the budget draft. Currently, ordinary Seimas elections are held on the second Sunday of October of the year of the expiry of term.